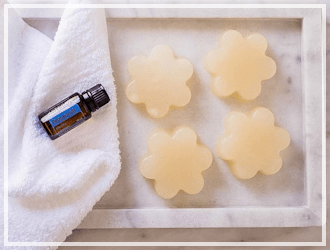 This homemade countertop cleansing spray is a cinch to make, smells fresh and clean, and is all natural… no harsh chemicals! You’re seriously going to thank me for this recipe! 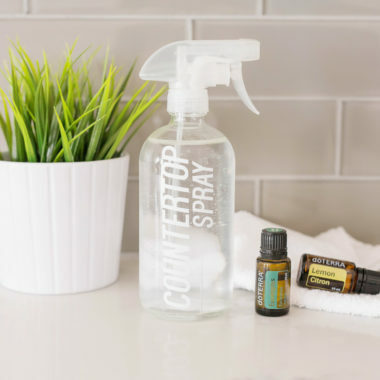 A good all-purpose countertop cleaning spray is a must-have in my home. I use it to wipe down everything in my kitchen multiple times a day. A good cleaning spray, to me, must be able to wipe down stuck on messes, release stains, sanitize, and not leave streaks. 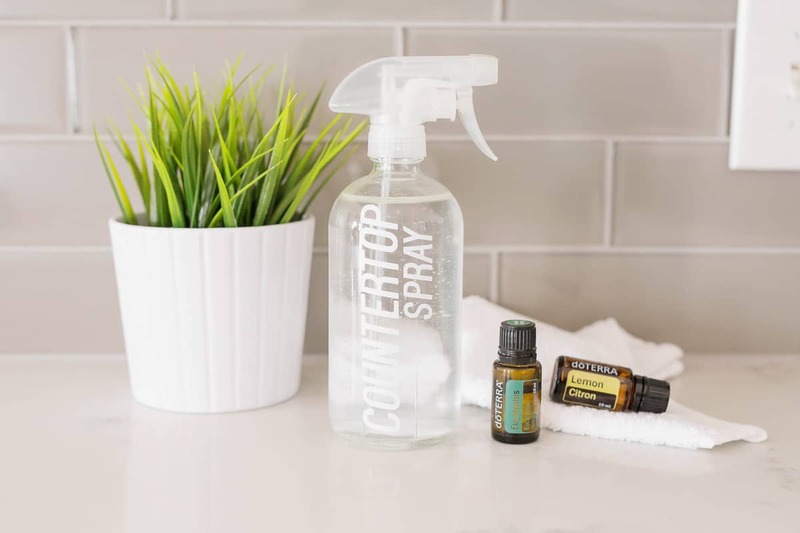 This countertop spray does all that and more. 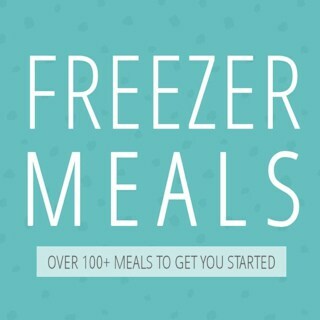 This is a necessity in your home, I promise! 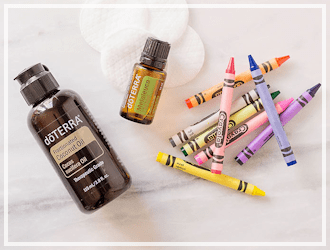 Plus, because most essential oils have sanitizing properties, you can pretty much swap out any essential oils that you would like. I love using Lemon, On Guard, Peppermint, Eucalyptus, Wild Orange, Lime, Lavender, and Spearmint in my sprays. I just mix and match the oils depending on my mood. 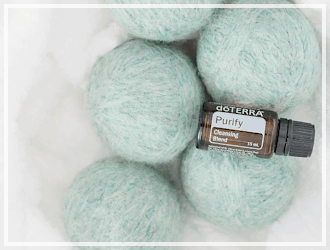 Plus, you get the benefits of aromatherapy when you use this too. At only $1.52 a bottle, it is a serious no-brainer! Distilled Water: Make sure to use distilled water when using products that are going to be sprayed onto a hard surface. Distilled water eliminates the minerals from the water so you don’t get any streaking when it dries. White Distilled Vinegar: Vinegar is a natural anti-bacterial and amazing cleaning agent. It helps to kill germs and cuts through stuck-on gunk. 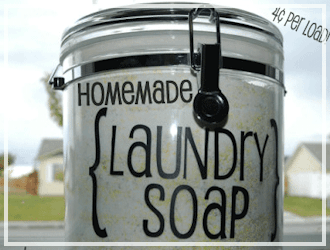 Lemon Essential Oil: Amazing to clean with! It not only smells amazing, but is great at getting rid of sticky residue on your surfaces. 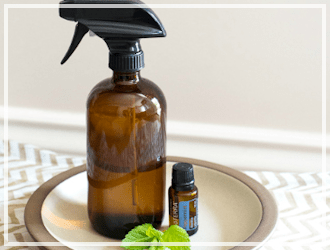 Eucalyptus Essential Oil: I love cleaning with Eucalyptus essential oil because it helps to wake up my senses and deodorize any nasty smells in the air. It helps give your spray a fresh and unique aroma. Glass Spray Bottle: It is important to only use glass bottles (instead of plastic) when making homemade products with essential oils. 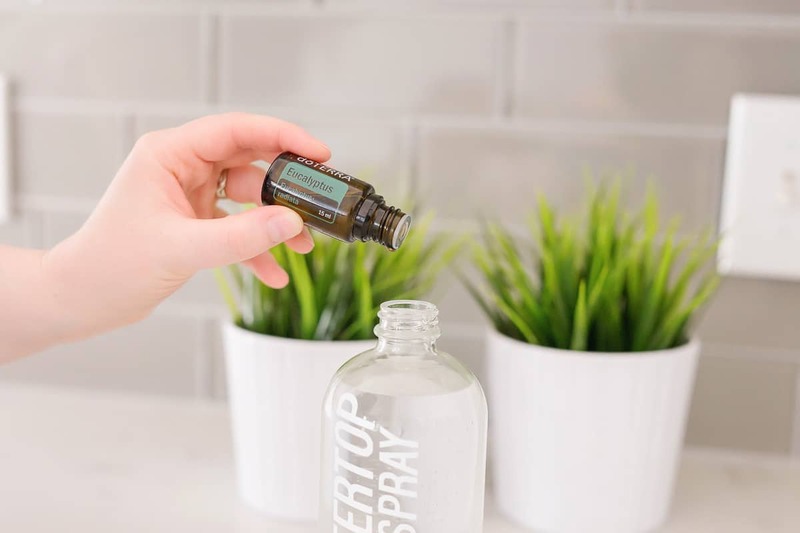 Some essential oils are so strong that they can break down and leach unwanted chemicals from the plastic into your product. Glass just keeps things extra safe. 1. In a 16-ounce glass spray bottle, add all ingredients. 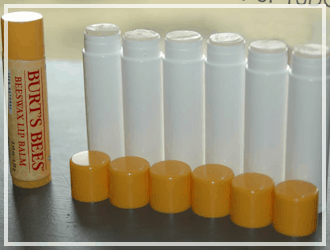 Shake before each use. Use as you normally would use a countertop spray. At only $1.52 a bottle, this Homemade Countertop Cleansing Spray is a serious no-brainer. Plus, it is made with natural products that are safe for kids. In a 16-ounce glass spray bottle, add all ingredients. Shake before each use. 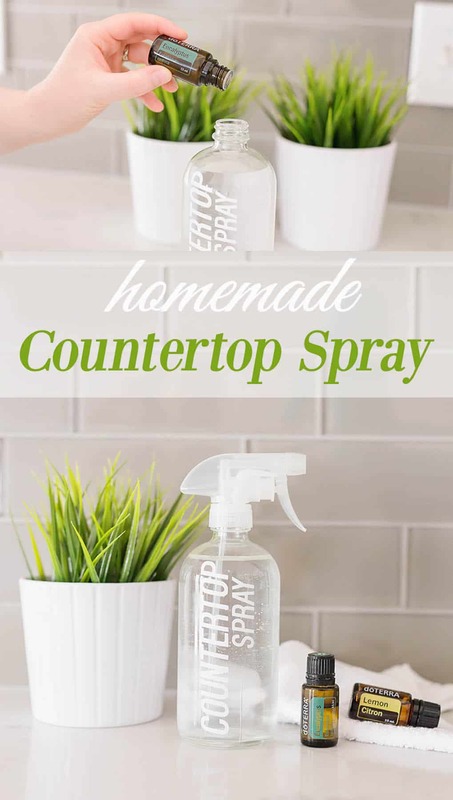 Use as you normally would use a countertop spray. 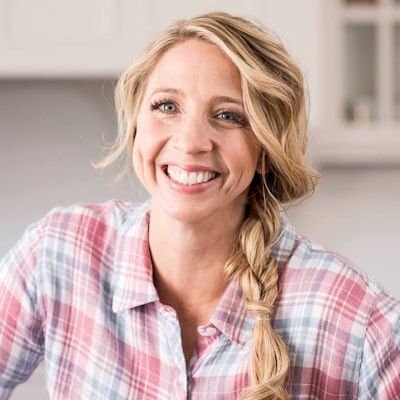 I use doTerra essential oils for all my recipes because the quality if awesome! Order some doTerra essential oils here if you like! This looks great. Thanks for sharing it. I too am interested in options for getting the glass bottles (I’m in Spokane, WA if you have local stores to recommend). Hey there, I am in CDA Idaho, have you found any local stores yet? 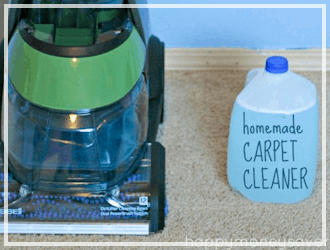 Thank you so much for sharing … can’t wait to mix up my spray and get the spring cleaning started. Please share where you bought the glass spray bottles. Amazon. $14.98 for 2. I got clear glass. Can you use this on any type of counter tops? I have this same question. I was told not to use any citrus oils on my quartz countertop.